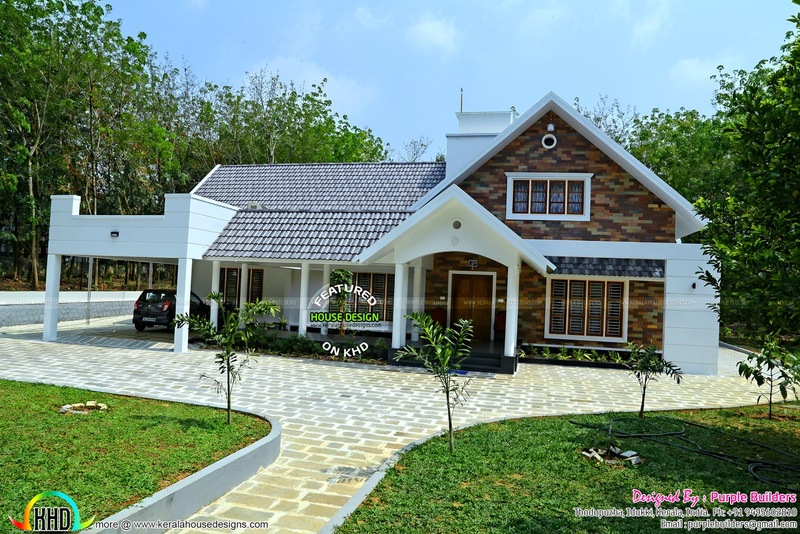 4 bedroom attached work finished house in Kerala. Total area of this furnished house is 3000 square feet (279 square meter) (333 square yards). 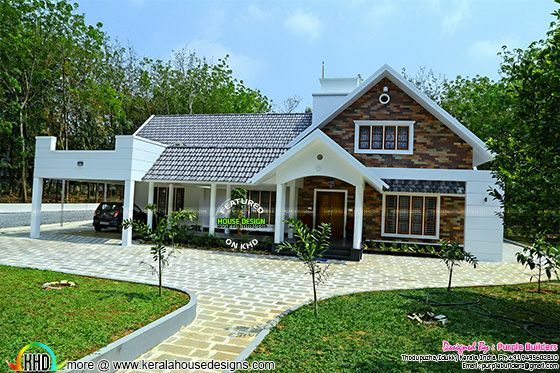 Designed by Purple Builders, Idukki, Kerala. 0 comments on "Work completed house photograph"